Tour the principal landmarks, the Parliament buildings, City market, National museum and snake park with lunch at carnvivore restaurant or similar. Pick up from the Jomo Kenyatta Airport Nairobi and Moi International Airport Mombasa will attract a surcharge of airport transfer please make sure you furnish us with the flight arrival times. For Security reason we shall not pick up people from residential homes.Groups of not more than 20 will use a bus for transport. 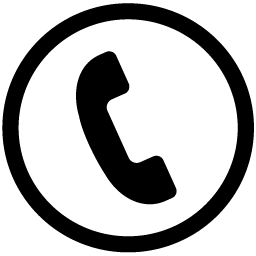 Payments: Bookings made within 48hours will be paid on cash basis.We accept VISA, MASTERCARD AND AMERICAN EXPRESS locally. Please note we don’t accept traveler’s cheques. 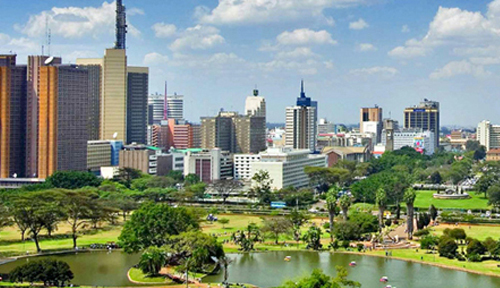 Payments can be made with local currency using the IATA monthly Kenyan rate and not the hotels nor local bank rate. 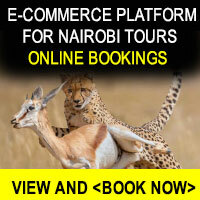 For bookings starting 30 before date of travel you can pay securely online which includes PayPal payments into Kenya. NB: We shall have to send you an e-invoice on email.